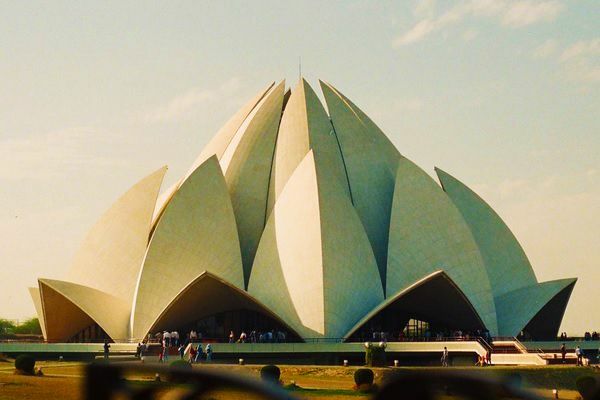 Book our Delhi Agra Tour Packages that are TENSION FREE & full of fun. You can plan a Delhi to Agra tour by hiring our Cabs & enjoy a same day Agra tour or stay in Agra & be back in Delhi next day. 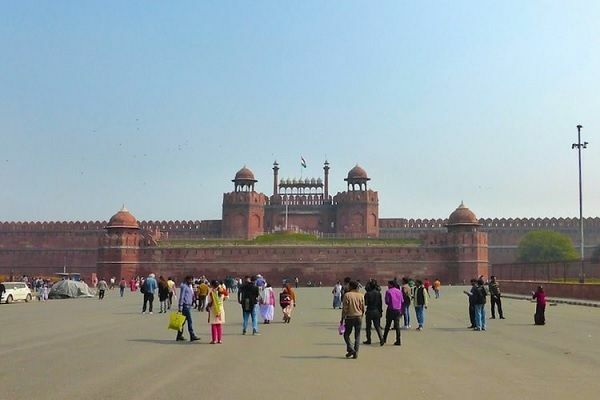 Tour 2: Two days Delhi Agra Tour. Tour 3: Sunrise Taj Mahal Tour. Tour 4: Same day Agra tour by train. And three more tours, mentioned below. 2. Polite & professional drivers. 3. 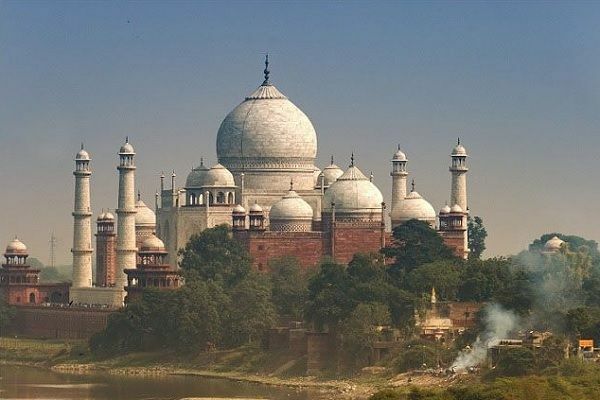 Planned tours to visit all sites in Agra. 4. Best hotel suggestions in Agra. 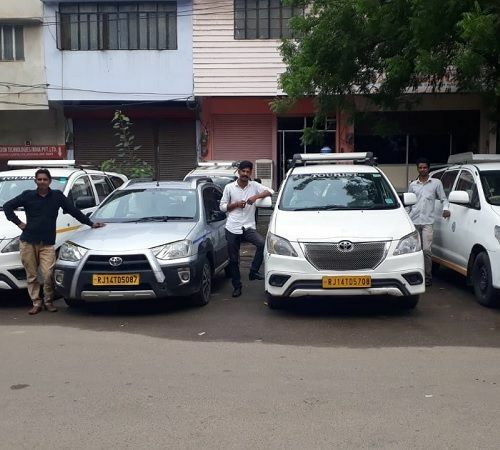 You’ll find details for all 7 Delhi to Agra tour package by car below, & contact our us at (9783744554 – Mr Singh) or fill the contact form below. 1. Pick up from anywhere in Delhi. 3. Enjoy tour of Taj Mahal & Agra Fort. 4. 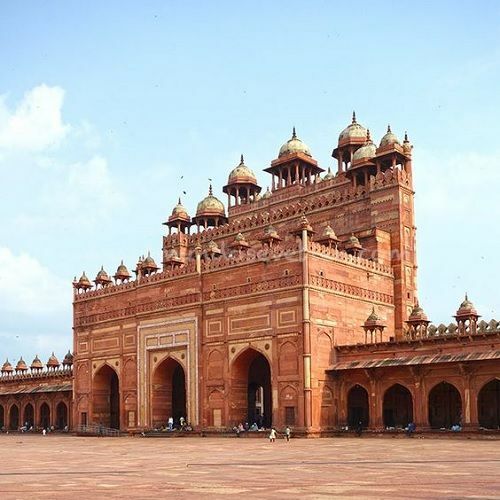 Can also visit Fatehpur Sikri, near Agra. The tour fare is per cab not person. So maximum of 4 guests can enjoy this at above fare. Sedan & SUV cabs with driver. You can book your hotel directly, or tell our team to suggest good hotels to you. For more details call us at +91 9783744554 (Mr Singh) or by filling the contact form below Tour 3. Enjoy the view of Taj, as the first ray of sunlight touches it’s white marble walls. 1. Leave for Agra from Delhi by midnight. 2. Reach Taj Mahal before 5 am. 3. 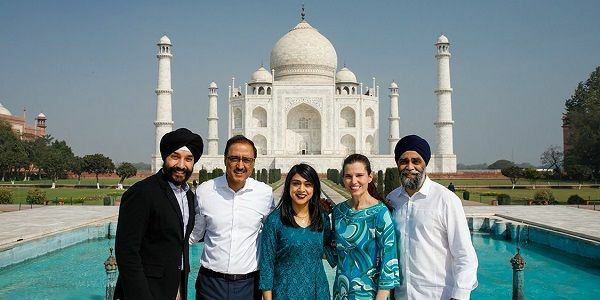 Explore Taj Mahal & other sites. 4. Back to Delhi by evening/ night. Also add a local Agra tour guide who will get entry tickets for you in advance & provide a full day guided tour. 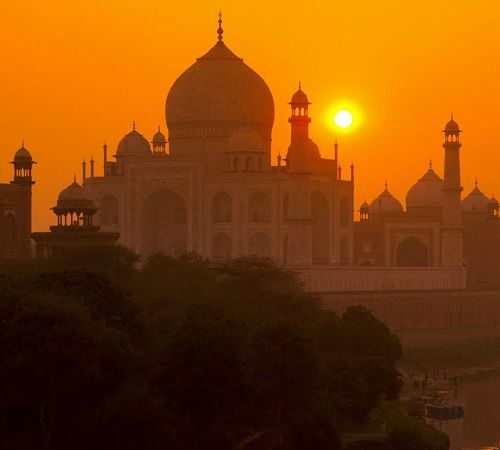 View more Taj Mahl Sunrise tours by clicking the button below. Reach us at +91 9783744554 (Mr. Singh), or mention your tour plans at below contact form. 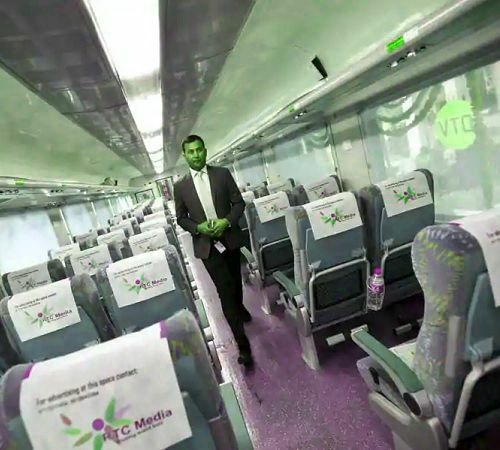 Plan a one day or Two days Delhi to Agra tour in AC train like Gatimaan Express or Shatabdi Express. Come back to Delhi by evening train. You can contact our manager Mr Singh at +91 9783744554. If you are looking for a bus tour of Agra from Delhi, then we would like to propose our: Delhi Agra Shared taxi tour. 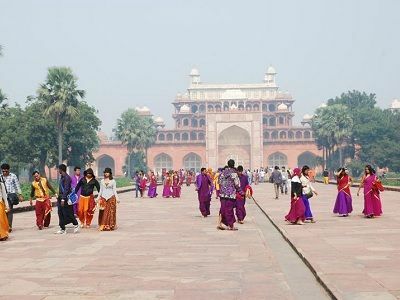 No time limitation on when to return back to Delhi, as we would love to suggest you to visit all sites in Agra. No stops at on-route restaurants suggested by the bus driver. Stop at your choice of restaurants/ cafe. Call our manager Mr Singh at +91 9783744554 for more details. Our 3 days Delhi Agra tour lets you explore the local sites of Delhi along with Agra & nearby. 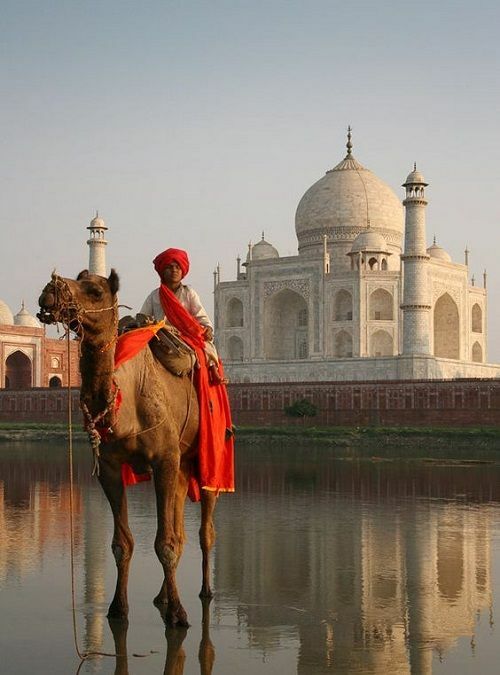 Sightseeing tours of Agra & Delhi. Taste the local cuisine of both cities. Experience many unique local activities. Complete AC Cab transportation from Arrival to departure. 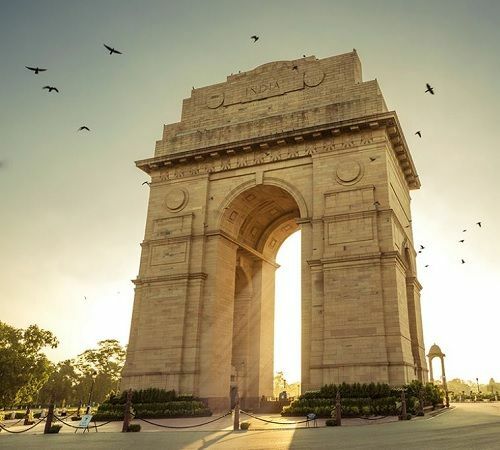 Best hotels in Delhi & Agra. Professional Tour guides/ Tour escorts for the whole tour. You will get more details about this tour by clicking the button below. In short, fully AC hygienic rooms. 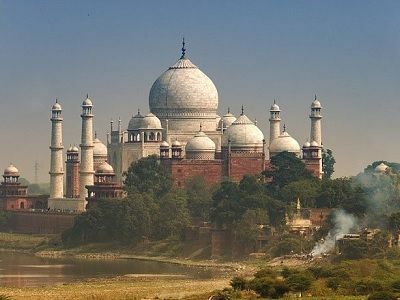 Do check out our tours for Delhi Agra Jaipur from 4 to 6 days, also known as Golden Triangle Tour. 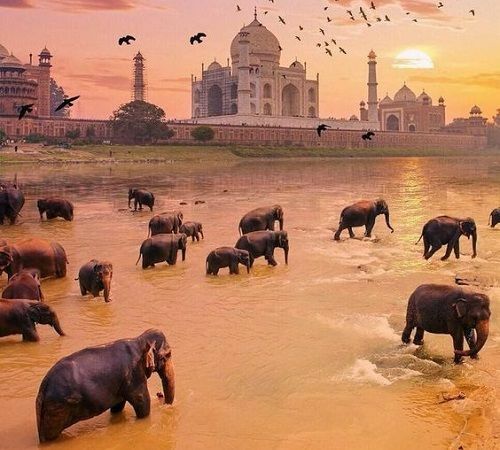 A 4-6 days tour of Delhi, Agra & Jaipur and also an option to visit more cities like Udaipur, Ranthambore etc. Our dedicated tours of Taj Mahal like Sunrise tour, night tour, guided tour, train tour & all for the beautiful Taj Mahal. 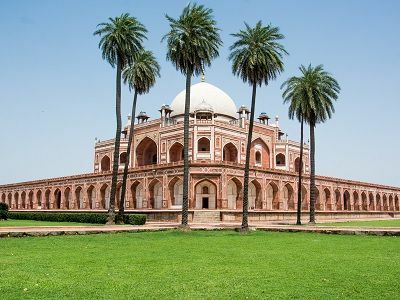 View our Private Delhi sightseeing tours, where you can explore all tourist sites of the capital in our AC Cabs with driver.